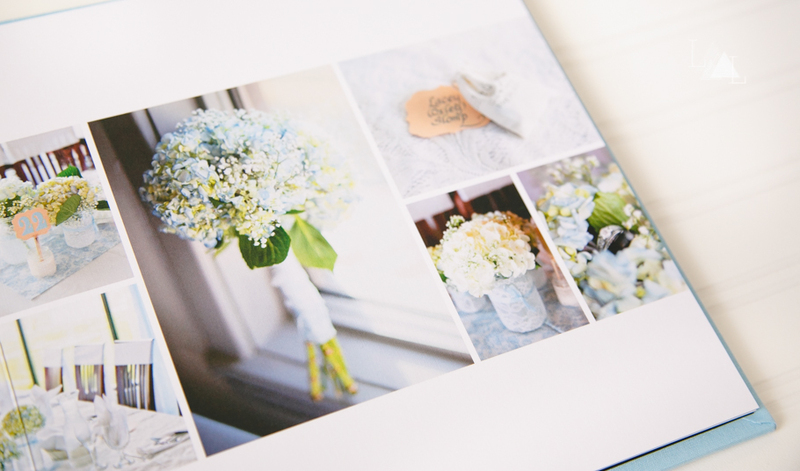 Wedding albums are without a doubt our favorite thing to hand over to our clients. There is this amazing thing that happens when they flip through the album for the first time. All of the emotion and memories of their wedding day come flooding back, and we are so blessed to be a part of that. Photography can be a big expense when planning a wedding, but in our opinion is one of the most important investment's you can make for your big day. Once all is said and done, your photos are one of the only things you will have left to remember your big day. We got married 9 years ago. At the time I thought I would always remember all the details of our wedding day, after all you put so much time and effort into everything, how could you possibly forget them? Trust me, it's easy. Life goes on, and eventually you will forget. I can not tell you how thankful we are to have our wedding pictures to look back on and be reminded of the hard work and emotion that went into our wedding day. -Disc's and usb sticks won't last forever. They can get lost or damaged, and may become obsolete as technology moves forward and we are on to the next big thing. We are all for photographers who provide a disc of images so that you can print your pictures however you see fit, that is one of the reasons we include digital images in all of our wedding packages. But, how often do you pull out your disc or usb of images? -Your album is what you will look at for years to come. Sure, you can look at your images on your computer, phone or ipad, but it's just not the same. Your album is what you will show friends and family when they come over, on anniversaries you will pull it out and reminisce about your wedding day, your kids and even your grand-kids will eventually sit on your couch and flip through the pages. I still flip through my parents and grandparents wedding albums every chance I get. -Since you are getting the disc of images, why not just make your own album? Good question, but you hired a professional to take your photos, why not hire them to print them as well. Our monitors are calibrated with our professional printing lab to make sure that the products we provide our clients are the best quality they can be and do the original images justice. Sure, you can make your own album with an online photo book maker for cheaper than a professionally made wedding album, but these books are cheap for a reason. The image quality is often very bad, they tend to look cluttered and poorly designed, and they don't last long. 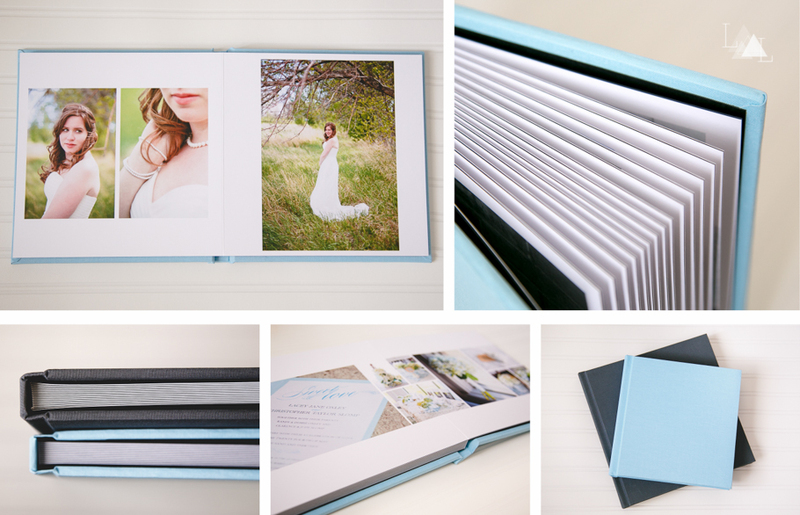 We love how wedding albums showcase your wedding day timeline so perfectly from start to finish. You have put so much time, effort, and money into your wedding day. Why not invest into the memories of your big day as well? These dresses are absolutely amazing for a Spring wedding. We love the bride in a simple, long, flowy gown, while the bridesmaids are rocking short dresses in a mix of paterns, textures and materials. Every dress represents the person wearing it perfectly, and they go together to beautifully. We cannot express how important having a ceremony backdrop is. You will spend so much time and effort decorating your guest book table, your aisle, and your reception venue, but the spot where you say your "I do's" is often over looked. The backdrop will be in all of your ceremony pictures, while you say your vows and share your first kiss as husband and wife. 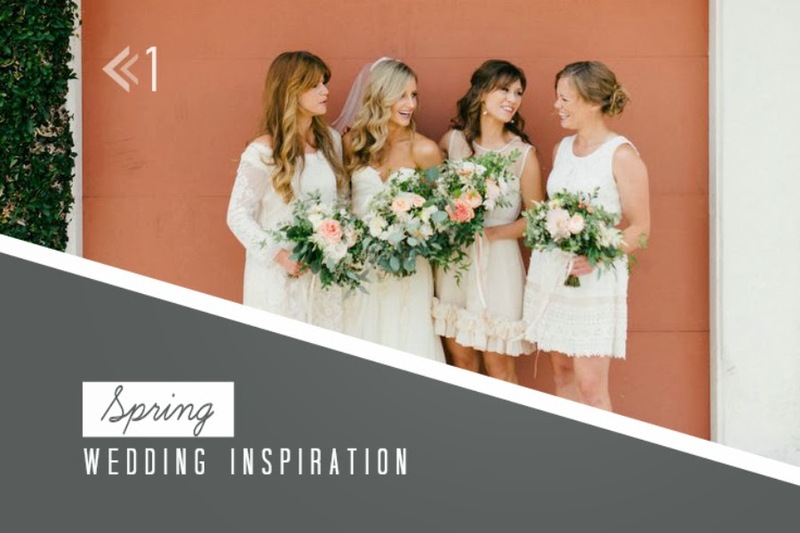 Why not make it just as beautiful and unique as the rest of your wedding? We can't get enough of floral headpieces these days. They are absolutely gorgeous and are an easy way to add a touch of style to your wedding day. 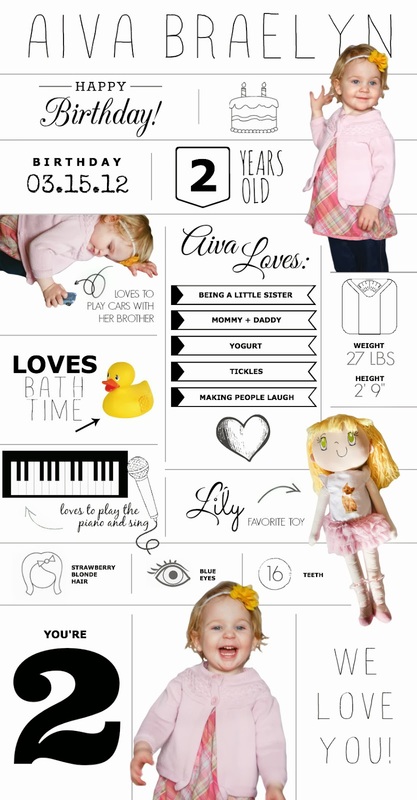 We especially adore this sweet little flower girl! They add so much to your wedding and don't have to be expensive, there are so many great tutorials out there on how to make your own floral crown headpiece. We love this gorgeous floral and kraft wedding invitation. It is such a beautiful mix of simple and elegant. Your wedding invitation is a great way to let guests in on the theme and feel of your wedding day. More and more we are seeing grooms ditch their traditional suit jackets for something that better represents their personality. We love the look of a vest without the suit jacket. It is still clean cut and classy, and allows the groom to show off their style. This boutonniere with succulents and billy balls is a perfect way to compliment the vest and add to the overall feel of spring. Nothing says spring more than flowers, especially tulips! We are in love with this gorgeous tulip bouquet. It is so simple, yet absolutely gorgeous! Tulips could also be incorporated into your centerpieces and bridesmaids bouquets to add a touch of Spring into your wedding. It's crazy, but it's true... our baby girl will be 2 years old tomorrow. Aiva is one of those kids that has the power to make you laugh on your worst days, makes you love when you don't feel like it, and reminds you just how blessed you are. She is a ball of energy and is absolutely hilarious. We cannot imagine life without this little fire-cracker. You may recognize this gorgeous lady. 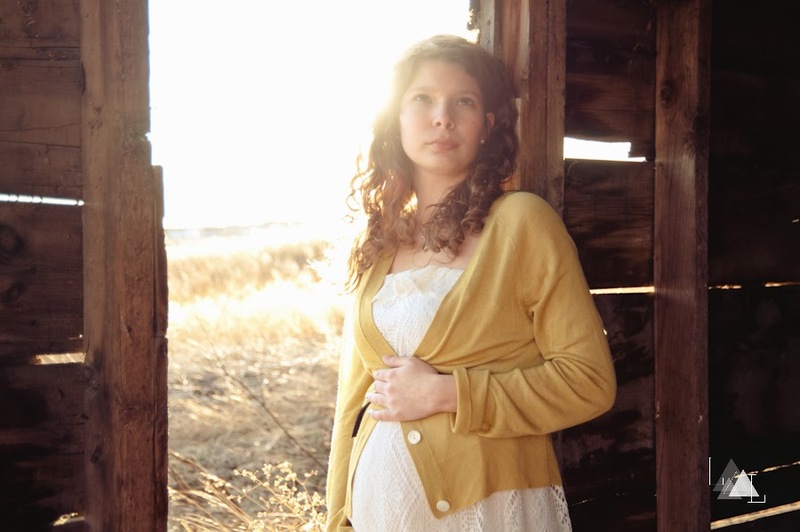 We have been privileged to shoot Jessica and her family several times through out the last 4 years. 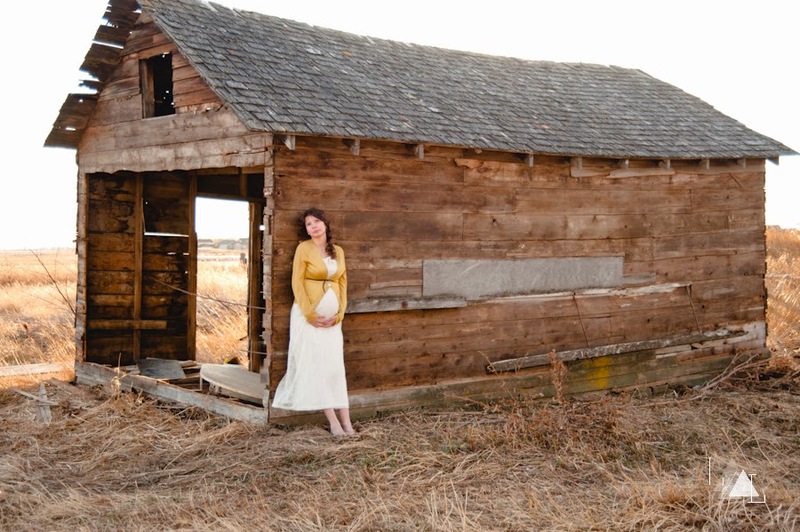 Once again, I have come across an old session that has never seen the light of day (well, it's never been blogged anway). 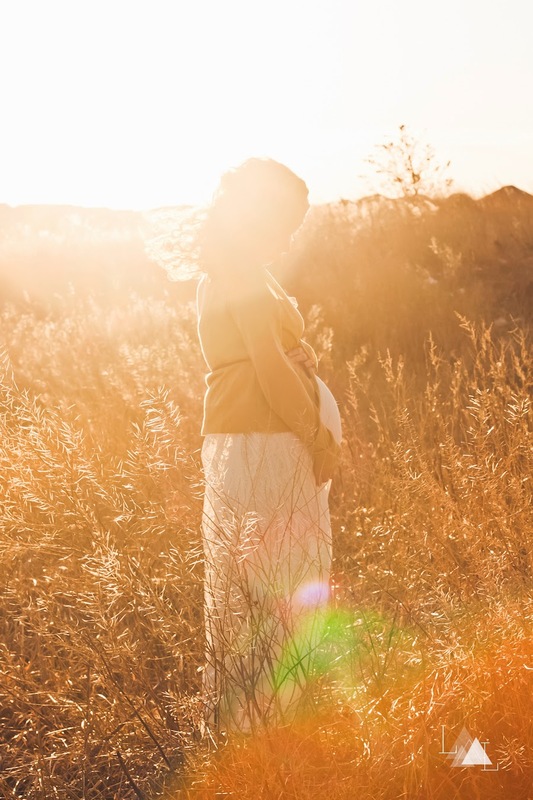 I couldn't resist sharing this maternity session with you all! Although we specialize in wedding photography and absolutely adore our wedding clients, it is so fun to shoot with couples who are expecting a baby. There is so much excitement and anticipation to meet this new little person who will forever change their lives!